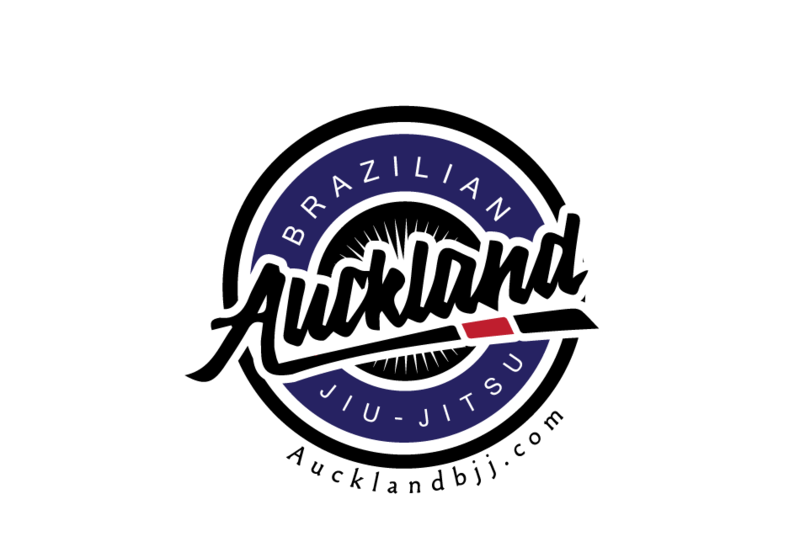 Auckland BJJ: Get in my guard! BJJ is notorious for his lack of stand up training. 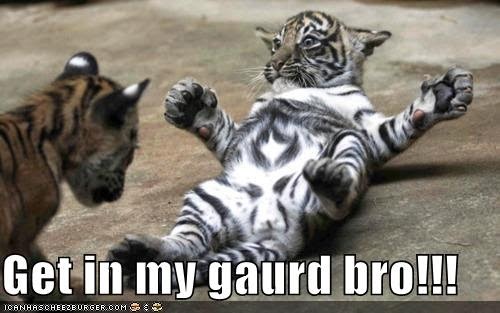 I mean the lack of standing grappling just in case you thought I was referring to stand up striking. So this guy made some funny videos on BJJ guys that no longer can grapple standing and expect someone to get in their guard. Something we can see this problem on UFC where the guy sitting on the floor is signalling his opponent to get into his guard. So let not get too serious about the topic and enjoy the following videos. I think they are also making fun of MMA fans. Then go and train some Judo. Labels: Get in my guard!